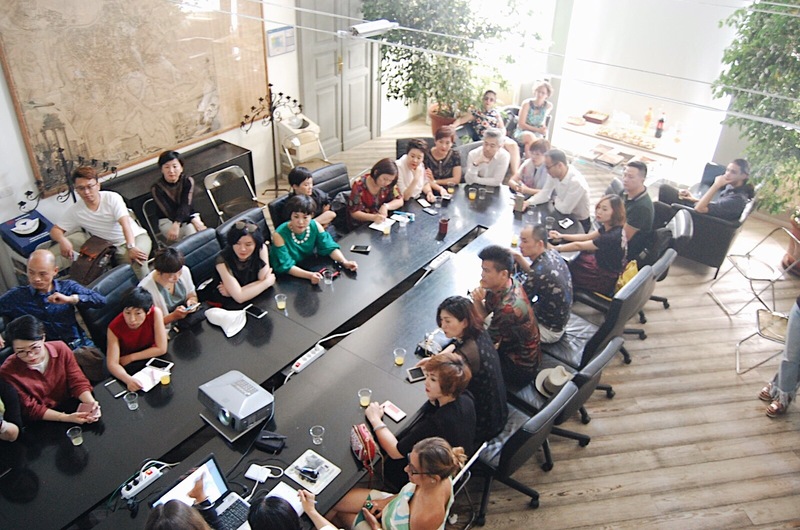 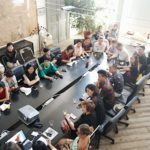 ITAD held a conference titled “Interior & Smart Design of the Made in Italy” for an important delegation of professionals in the Shanghai interior design industry. 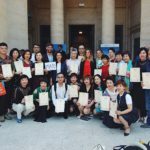 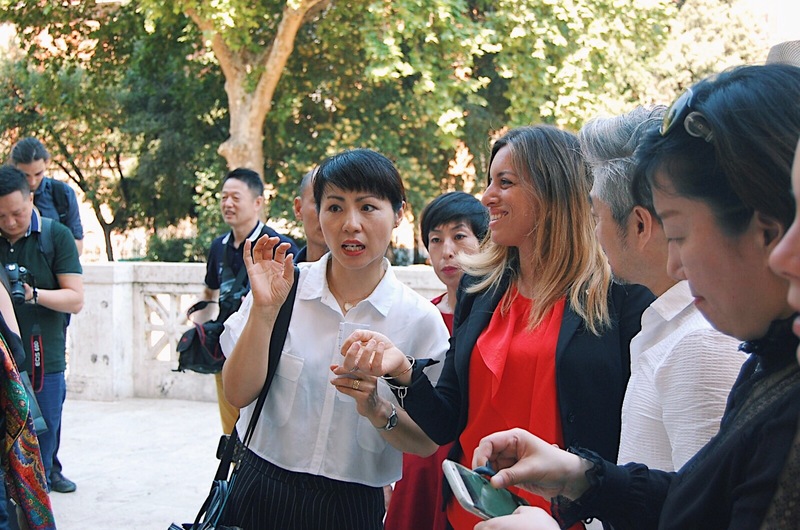 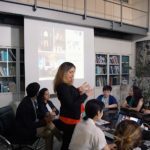 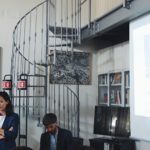 Held in the House of Architecture of Rome in partnership with Asiapromotion, ITAD team members shared new advances in the fields of interior design, smart objects, and artist manufacture, all in the “Made in Italy” style. 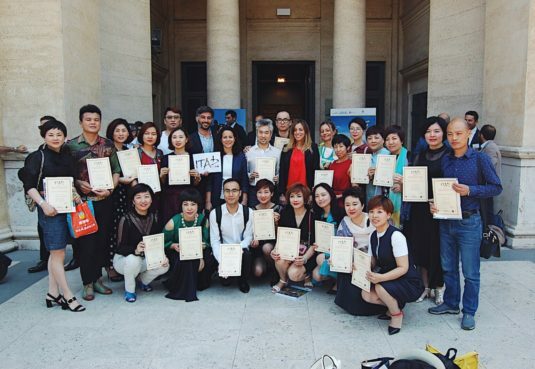 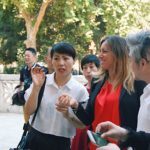 The event was efficacious in further building bridges between China and Italy within their respective creative fields. 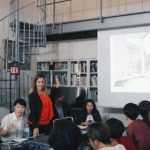 Architect Benedetta Gargiulo Morelli, Co-Director of Internationalization of the Order of Architects of Rome P. P. C. and of ITAD and founder of NOS Design, presented some of NOS Design’s latest works, including the Piccola Londra Guest Mansion, Macello Restaurant, and St. George’s British International School. 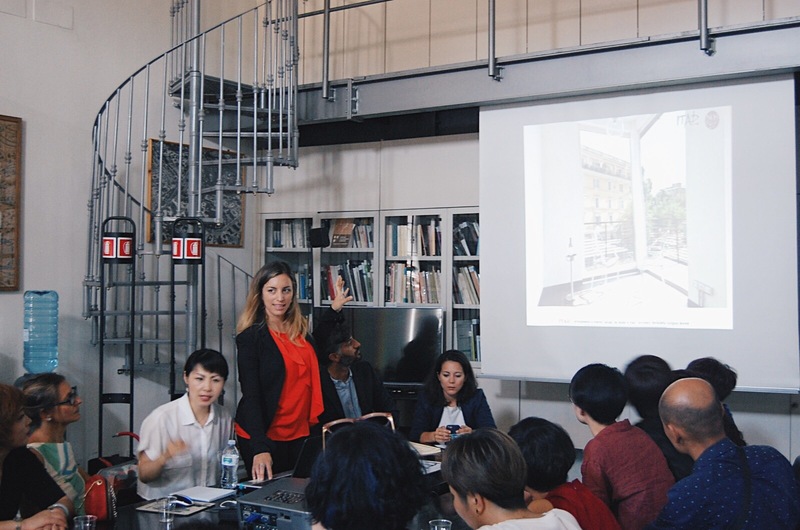 Architect Valina Geropanta, co-academic director of ITAD, shared the latest innovations in the fields of smart design and technology implementation, discussing “smart corners”, an innovative interior design strategy linking a personal user to the space around them using Wi-Fi. 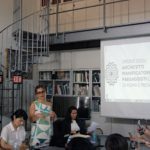 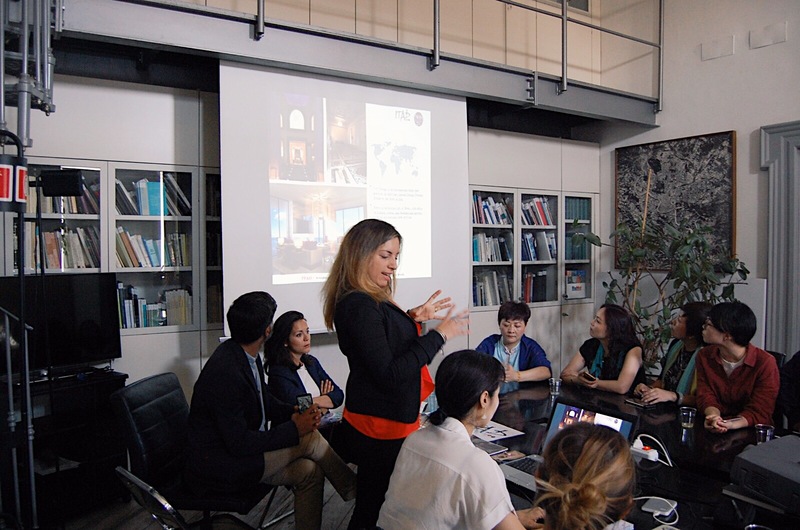 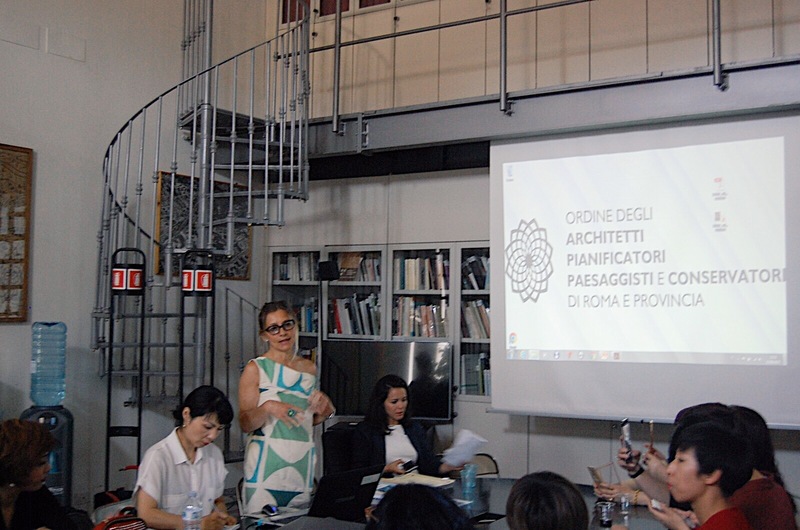 Architect Cristiana Pacchiarotti, Co-Director of Internationalization of the Order of Architects of Rome P.P.C., demonstrated her latest projects, including beautiful interior design artwork created using recyclable materials such as newspaper. 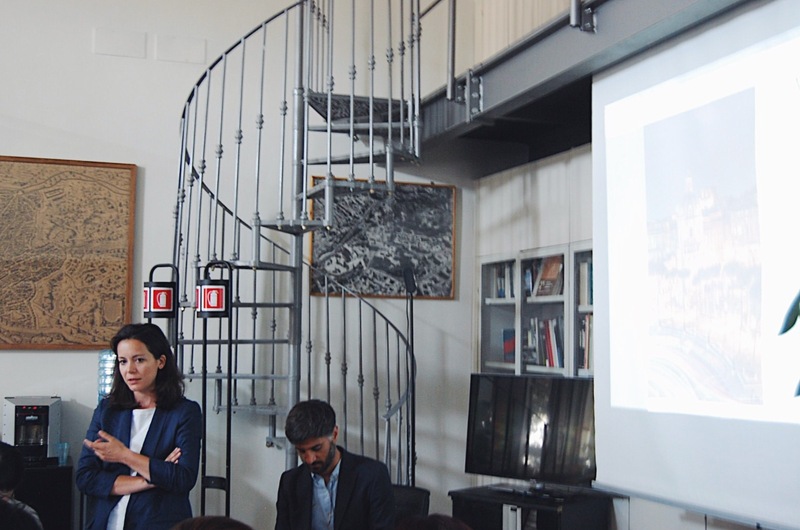 Special thanks to the following for making the event happen: Silvia Ronzoni, director of Asiapromotion; Antonella Decandia, director of Orientaliab; the whole ITAD team, particularly Francesco Grimandi, ITAD logistic coordinator.